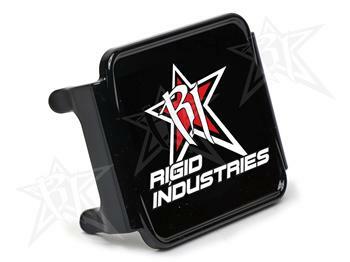 These Light Covers from Rigid Industries are the perfect solution for style and function. With multiple color options, you can give your vehicle a unique look while also protecting your investment. These light covers are made from a durable polycarbonate plastic that offers an extra layer of protection for the lens of your light. Add the Amber light cover to your lights for improved visibility in snow or fog. These covers snap on and off, so swapping them out is simple and easy. They are also perfect for states that require covers on accessory lights.